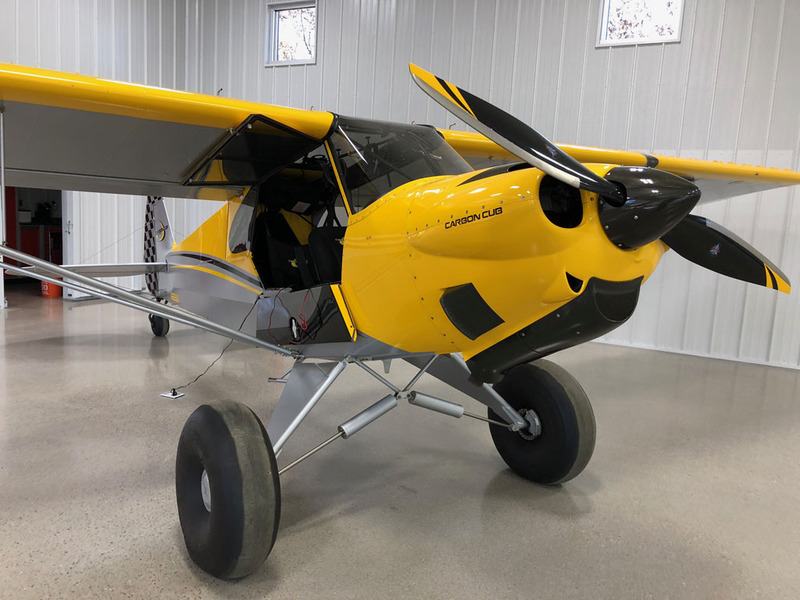 Garmin G3X Touch, 3" Extended Landing Gear, AOSS Suspension, 29” Airstreak Tundra Tires, 3200B Baby Bushwheel, Smoke System and lots more! 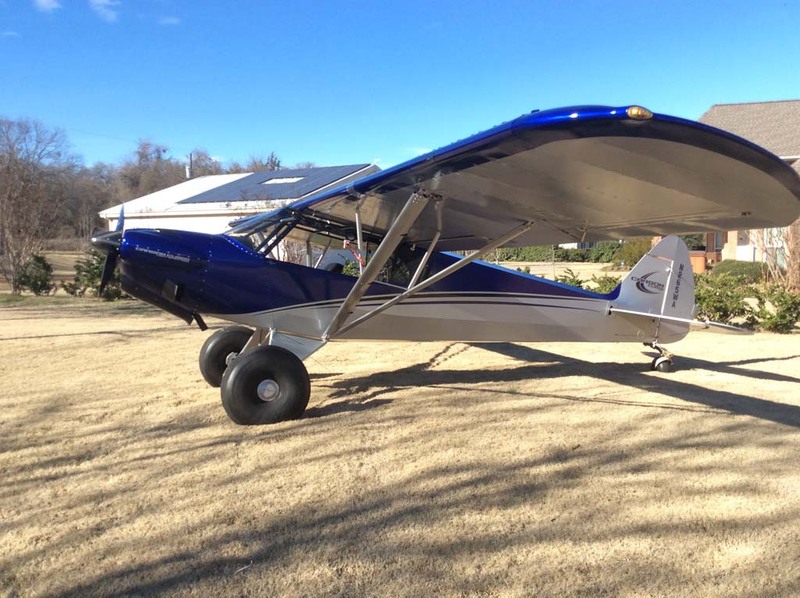 2015 Carbon Cub Ready to Go! 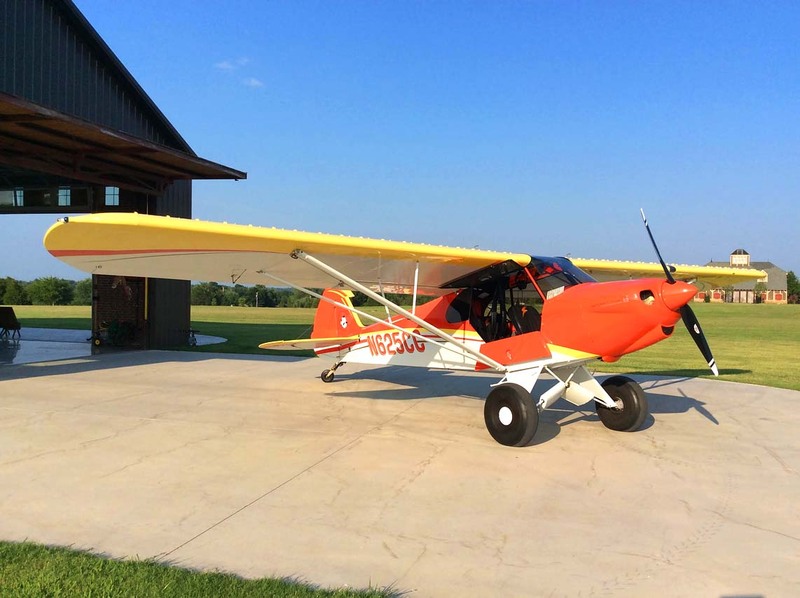 Like new with new engine: 70TTSN engine, Airframe 362 TTSN. If ordered today would be $255,000 + in addition to waiting. 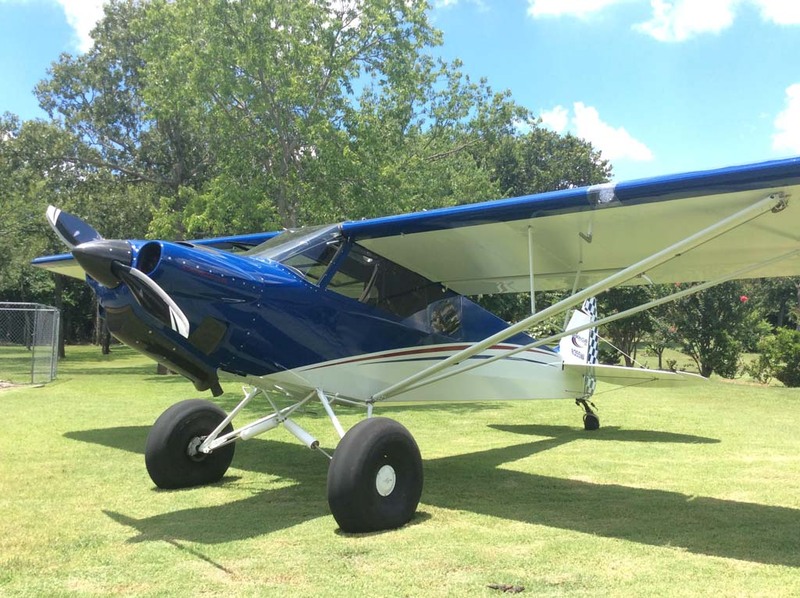 Includes: 84" Catto Bush Prop, Signature Blue & White Paint, Garmin G3X Touch, 3” Extended Gear and lots more! 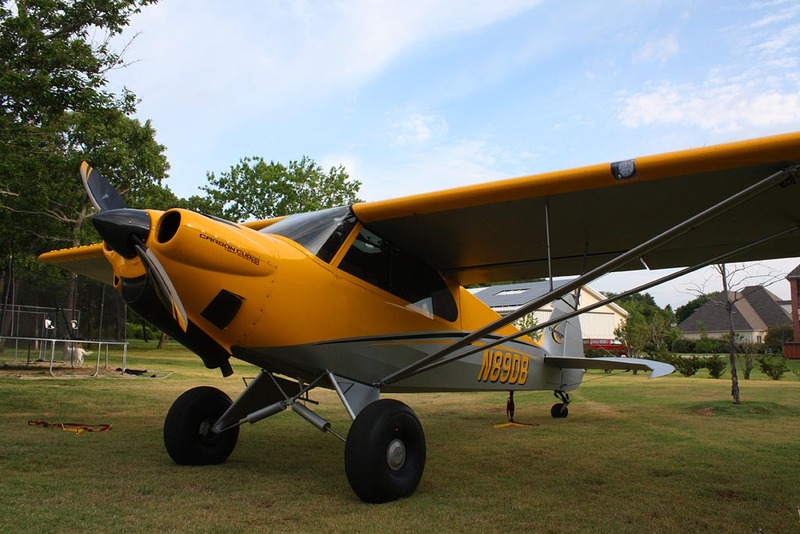 Executive GLASS Instrument Panel, CC340 Engine, 3x3 Extended Landing Gear, 29" Airstreak Tundra Tires & lots more! 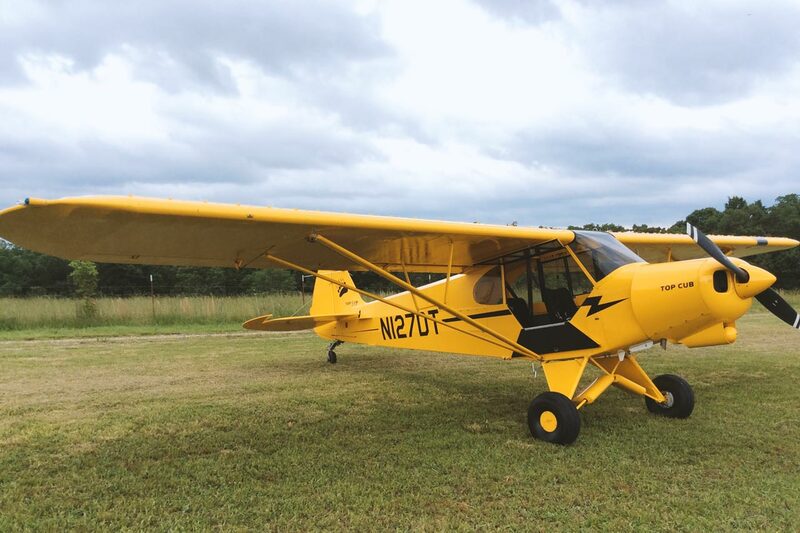 This well maintained one owner SLSA Sport Cub is an eye catcher. 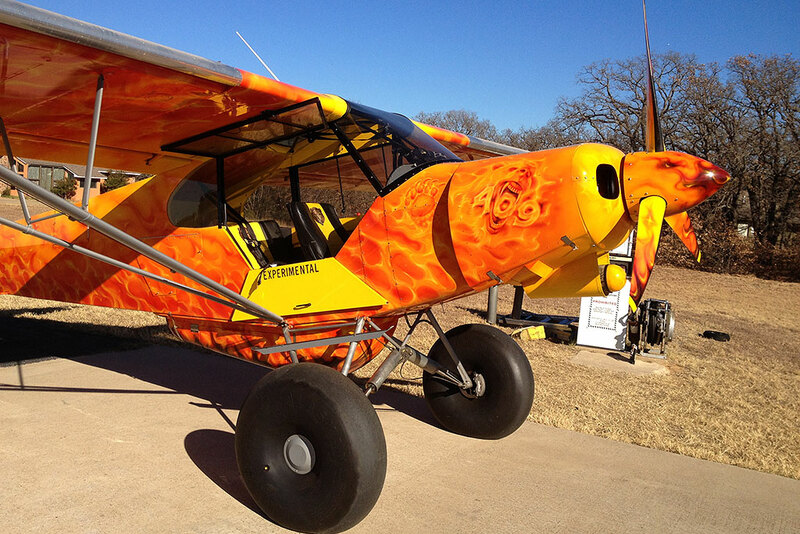 It has a bright high visibility custom paint scheme. It would make a great addition to anyones hanger! This well maintained loaded EAB built by Jim Richmond in 1993 has all the right stuff for fun in the water or backcountry. 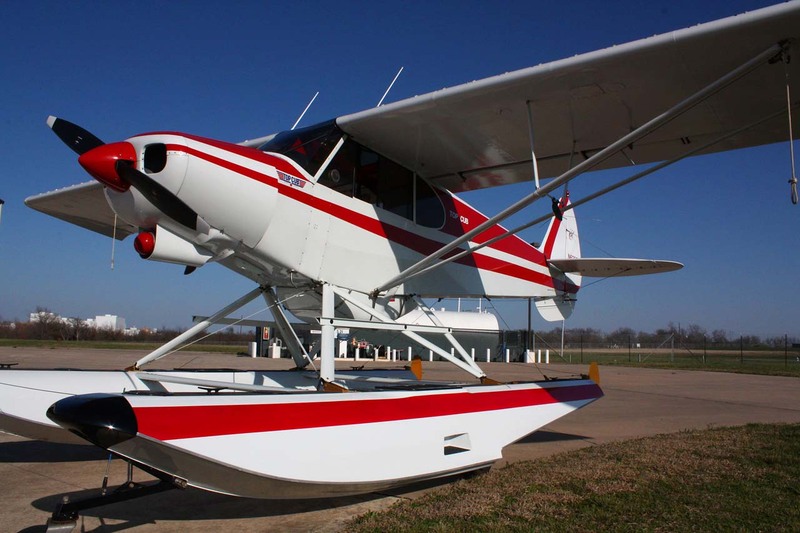 Comes with Clamar 2200 amphibious floats and more! 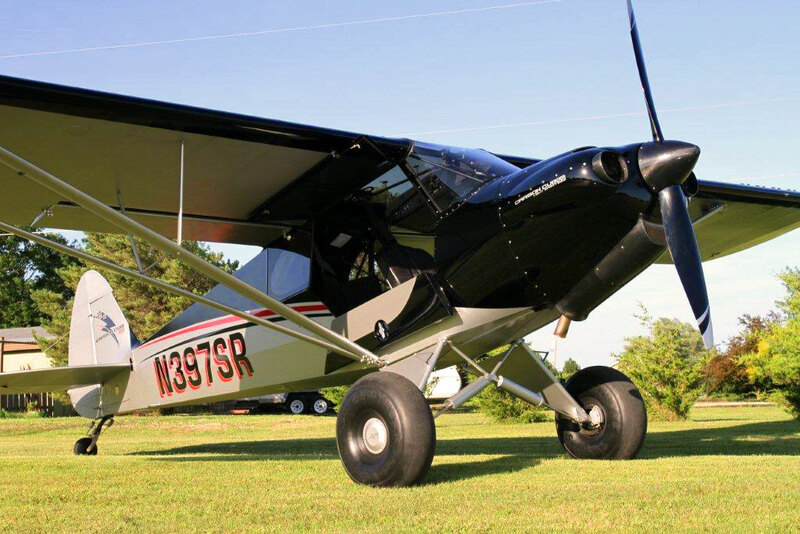 2013 cowling upgrade including new starter and new cabin heat, 80-50 Catto prop, 26” tundra tires. A fresh May condition inspection. No waiting, ready to go now!! Lots of options. 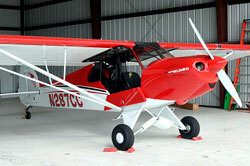 Deluxe IFR Radio Package. Lots of options. Deluxe VFR Panel.